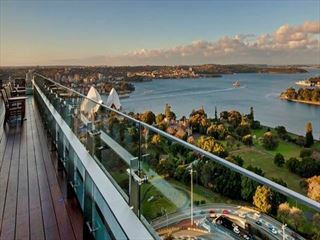 Head north over the Sydney Harbour Bridge to Milsons Point and North Head for once-in-a-lifetime views. 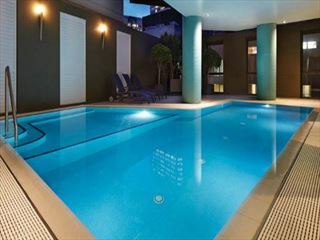 Discover the relaxed vibe of one of Sydney’s famed surfing and holiday destinations. 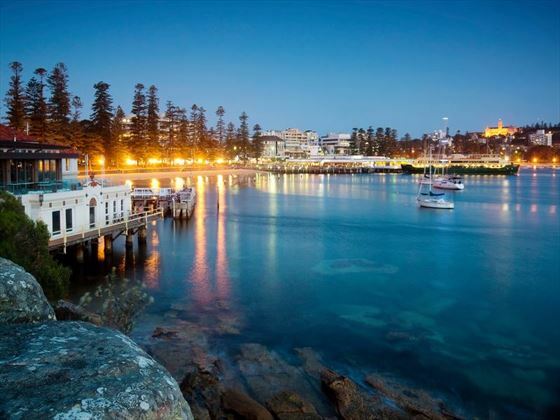 Manly is surrounded by the harbour on one side and the ocean on the other, with famous Norfolk Pines running the length of the each. See for yourself! Lunch cruise on Sydney Harbour the perfect end to the day or you may opt to top off your morning tour with a visit to Taronga Zoo on the Sky Safari cable car. 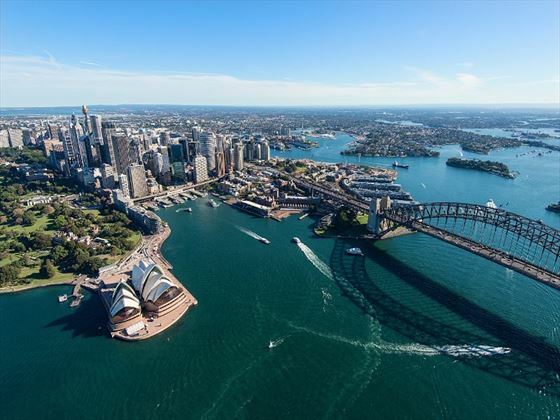 Admire picturesque views of the city skyline and Sydney while travelling over the Harbour Bridge. Continue along Sydney’s northern coastline, past white sandy beaches before stopping off for morning tea (own expense) at Manly Beach. 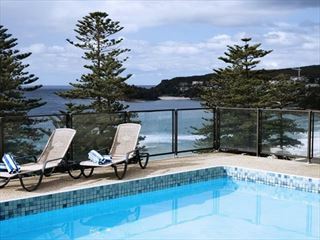 See the panorama of the Manly Headland, explore the Corso, or relax on the beach. Enjoy a Captain Cook lunch cruise on Sydney Harbour to top off your morning or opt to head over to Taronga Zoo on the Sky Safari cable car.